From start to finish, PTS relied entirely on in-house expertise for the new innovative and technology-centric headquarters. 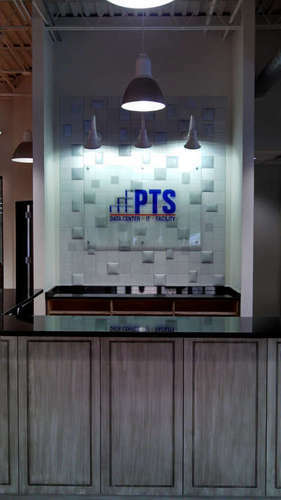 PTS staff handled planning, facility architectural and engineering, network and IT systems design and implementation, data cable plant and pathway design and installation, facility construction management, commissioning, and equipment migration planning and execution. Part of the new facility showcases cutting-edge office space, including multiple conference rooms that offer an array of audio/visual functions, a functioning network operations center, an IT build room, and warehouse facilities for PTS’ growing staff of experts. In addition, PTS has constructed a groundbreaking, state-of-the-art Cloud Data Center to facilitate the launch of its new cloud service offerings: CloudShare, CloudBreak, and CloudCover. These solutions provide businesses with the flexibility to access a dedicated environment from anywhere in the world in a way that suits their operations, with the assurance that their important data is secure and available 24 hours a day, 7 days a week. Also, these cloud options are accompanied by managed services tailored to each customer’s needs. In future months, PTS plans to add additional cloud data centers, colocation space, and worksite recovery space to accommodate the disaster recovery and business continuity needs of their clients. With everything PTS does, it believes in challenging the status quo. PTS chooses to think differently by believing every company, no matter the size, can operate its own highly effective, resilient, and easy to manage IT environment. The PTS team knows it can be done simply and for a reasonable cost. PTS understands the proper balance between insourcing and outsourcing facilities, technology, and people. 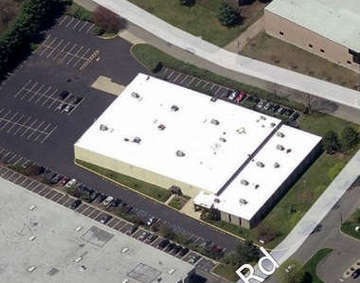 PTS’ new facility is located at 16 Thornton Road, Oakland, New Jersey 07436. 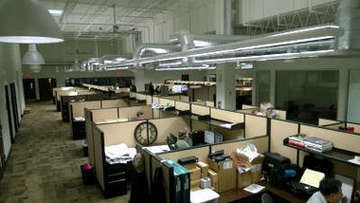 For more information on PTS Data Center Solutions and its wide-ranging list of services, please contact us at info@PTSdcs.com or (201) 337-3833 or visit www.ptsdcs.com.